The staircase is an important architectural element in any home, hotel, resort and anywhere else. Wherever there’s a staircase there’s also an impressive focal point in the design. 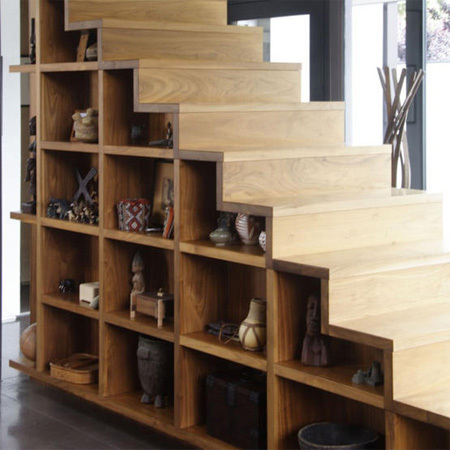 Like in the case of any other design element, the staircase has evolved. 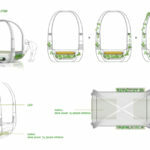 It has become an expression of the designer’s creativity, both in terms of material usage and actual shape and structure. 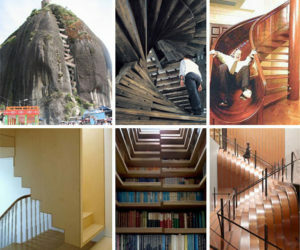 We have selected 25 amazing staircase designs and we invite you to admire them as we continue. Spiral staircases have always been beautiful and they can be even more impressive when they have modern architecture on their side. 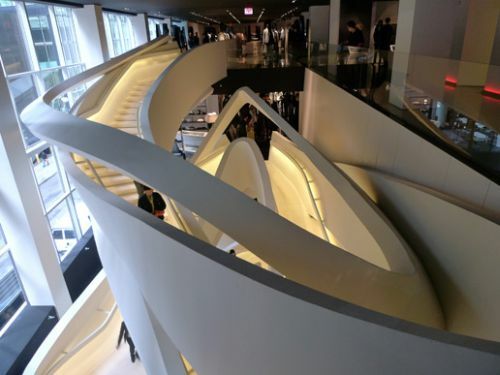 This is the staircase from the Armani Store in New York and it’s more than just a functional structure. It’s a symbol of style and elegance. 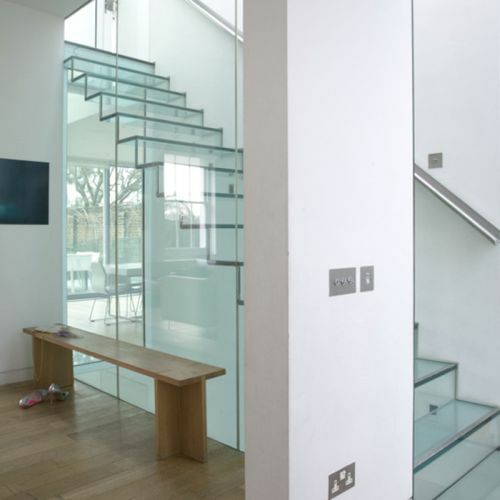 Floating stairs are mainly modern and they’re usually seen in contemporary and modern homes. These particular stairs take the design even further and impress with their geometry and clean lines. The staircase was designed by Florence architect Guido Ciompi for The Gray Hotel in Milan and they basically reinvent the basic floating stair design. 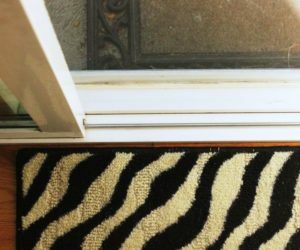 The black and white stripes are inevitably reminiscent of the zebra, the creature that had them before they became stylish and popular. 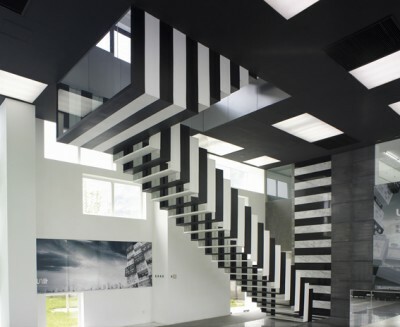 It’s easy to see why this is called the Zebra Staircase. The alternating stripes create a very interesting visual effect. 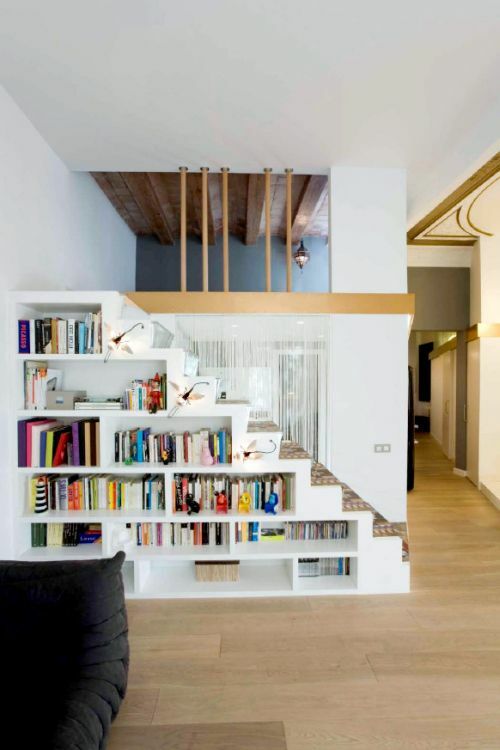 Who says that staircases are just for indoor spaces? Exterior staircases can be just as impressive. This one is on a larger scale. It’s a huge staircase that’s actually part of the building’s roof design and it leads up to the terrace. In a museum of contemporary art you expect everything to be impressive and artistic, even the architecture. 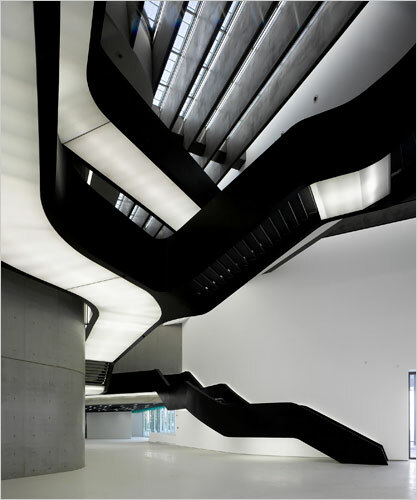 Designed by Zaha Hadid for Maxxi, this spectacular staircase can be seen at the museum of contemporary art from Rome and it perfectly fits the theme. When there’s not much space to spare, everything has to be well thought through. The staircase remains an important part of the structure and décor of a space but in such cases it also has to respond to the need to saving space. 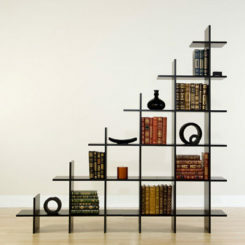 Bookcase staircases are a very clever and very functional innovation. 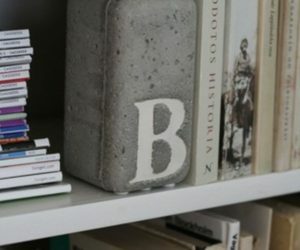 The idea behind bookcase staircases is to either use the staircase wall as a bookcase with shelves and compartments or to transform each step into an individual storage compartment that can be used for storing books and other items. In either case, you save lots of space. The museum of modern art from Luxembourg also has a beautiful staircase. 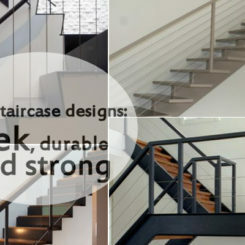 It features delicate curved lines and transparent glass guardrails with steep handrails. 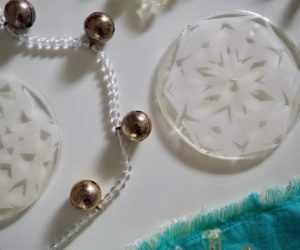 This allows the design to become the star. 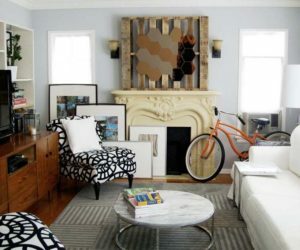 Notice that there are steps on both sides of the staircase and the reason for that is the desire to create symmetry as well as to create a unique and unexpected look. 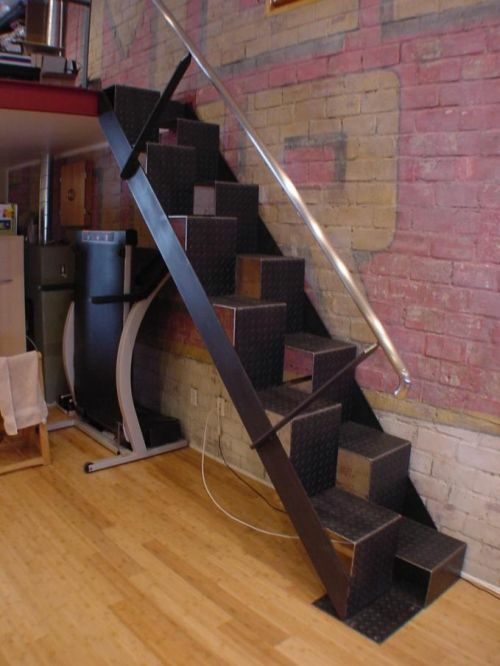 Staircases are made from all sorts of materials and the combinations aren’t always what you would expect to see. 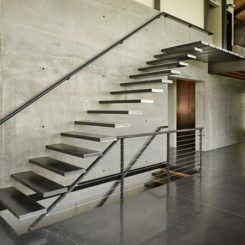 For example, this staircase is made of plywood and concrete and it has a simple and modern look, with a subtle vintage touch that gives it character. Sometimes it’s not the actual staircase that impresses but the small details that are part of its design. 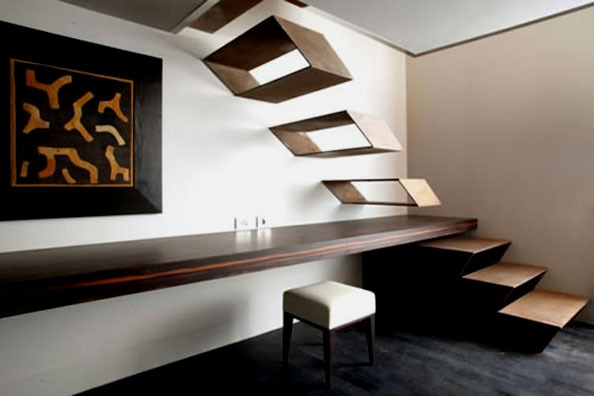 This staircase has a minimalist design and doesn’t exactly stand out with anything. It’s the it’s the stainless steel webnet accessory that makes it unique. 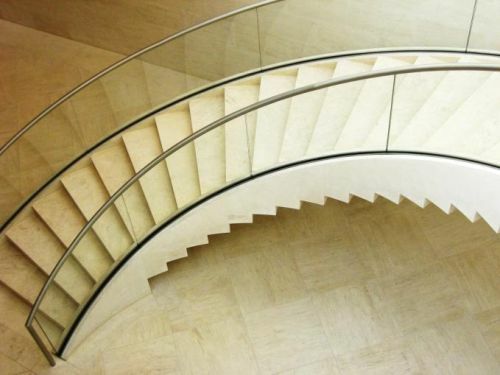 Spiral and curvaceous staircases are beautiful by definition. 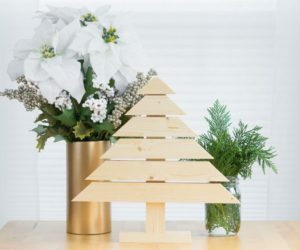 Their structure and shape allows them to be very elegant and stylish. 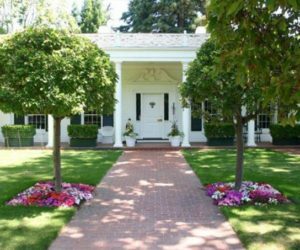 But they become even more impressive when the design gives them character and contributes to an overall simple but very chic look. This beautiful marble staircase has been designed by Gabellini Sheppard Associates LLP in collaboration with Jay Smith. 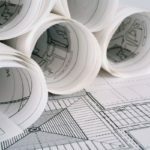 The connections between a bridge and a staircase aren’t that many so combining them means creating a whole different type of structure. 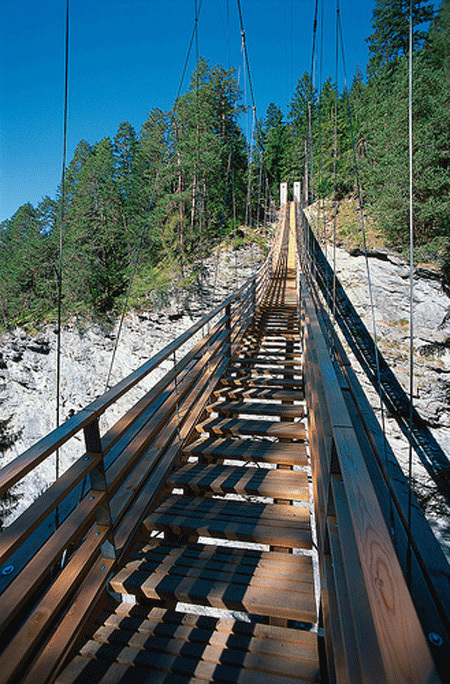 The result would be a suspended staircase bridge like this one. 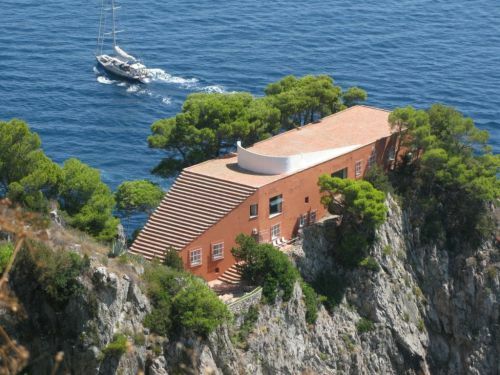 It’s unusual and it’s original but the characteristics of the landscape have to allow such a design to be used. Contemporary staircase designs aim at being impressive, sumptuous but also very simple at the same time. This is achieved with well-balanced features like in the case of this imposing staircase. It has polished stainless steel walls and a red center and the contrast created is very strong and impressive. 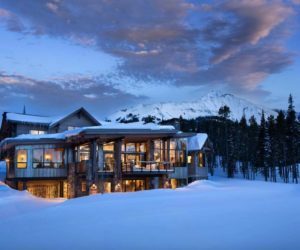 Even though symmetry has been a crucial design detail for a long time, modern creations try to liberate themselves from this element. 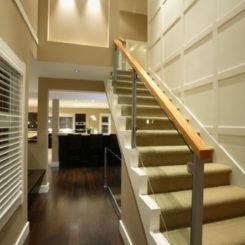 This staircase features an asymmetrical design but, at the same time, it’s also well-balanced and has an overall cohesive and simple look. 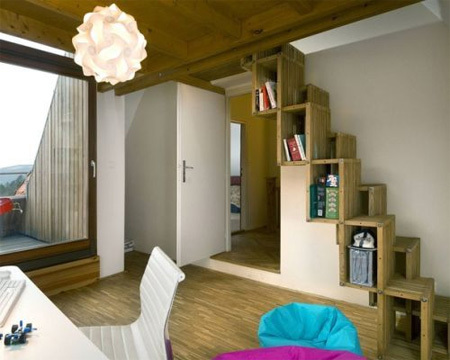 If you want to keep the storage compartments hidden, you can use doors to cover them. 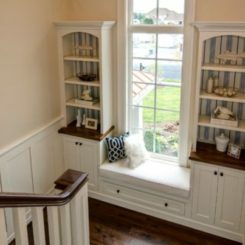 The interior of each stair can be hollow and thus used for storage and the door would give it a simple and cohesive look. Small holes will allow you to open the doors without revealing the true purpose of the stairs. 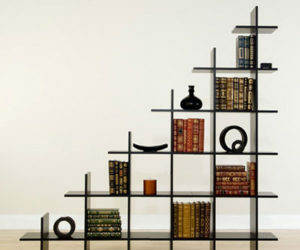 A floating staircase is the perfect cover for a wall bookcase. 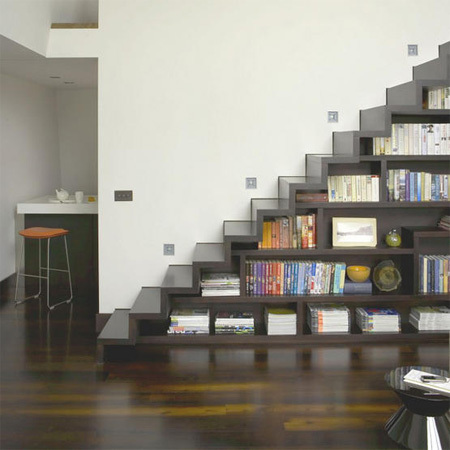 You can use the space under the staircase for storage and create a large bookcase with shelves and compartments. 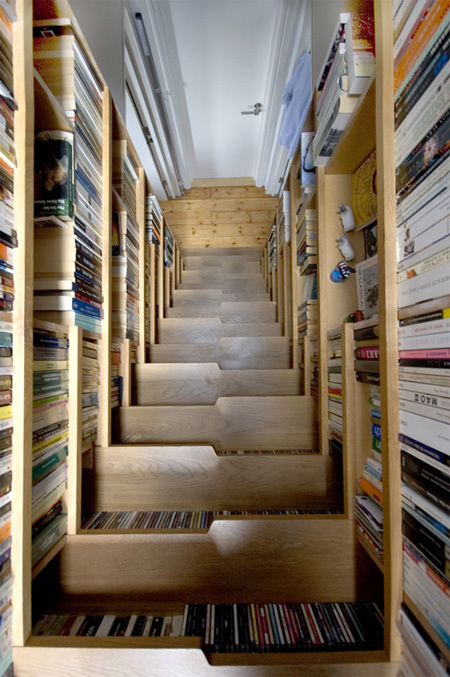 If there’s enough space, you may even create a cozy reading corner, also under the staircase. Modern architecture has allowed the original staircase design to adopt many changes. 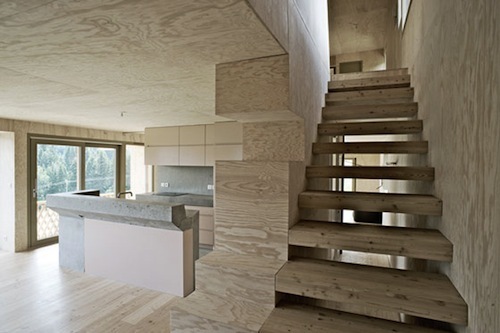 For example, the staircase no longer has to be a freestanding element. 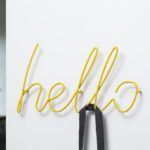 It can become a part of the whole décor as its delicate curved lines follow the line of the walls and extend on the sides. Marble staircases are particularly elegant and luxurious. 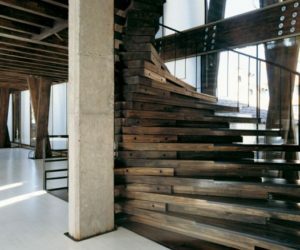 Given the fact that the material is already precious and unique, the staircase doesn’t need an elaborate design in order to stand out. 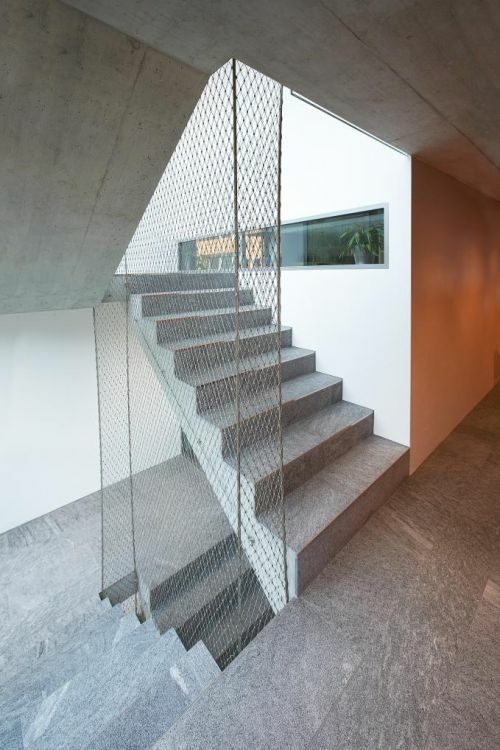 In this case, the minimalist design of the staircase is complemented by the spiked walls. 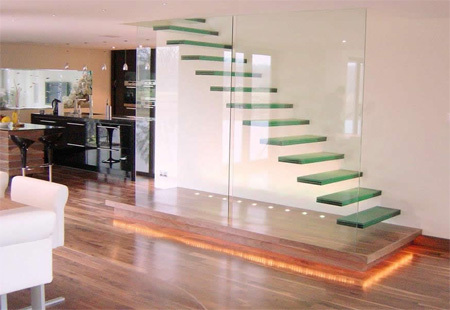 There’s something about glass staircases that makes them extremely interesting. Glass is a strange material. It seems so transparent and delicate and yet it’s very strong. 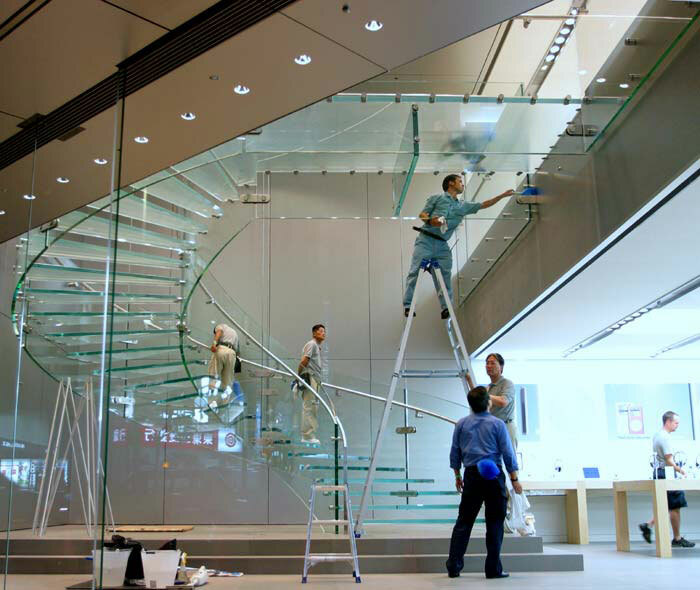 It’s why glass staircases don’t seem to be safe when they actually are. Being able to see through the stairs and you walk on them gives you a unique sensation. 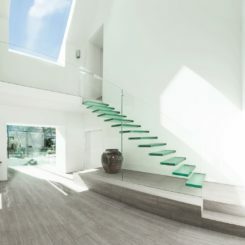 The effect is even more strong when you have a floating staircase that connects several levels. 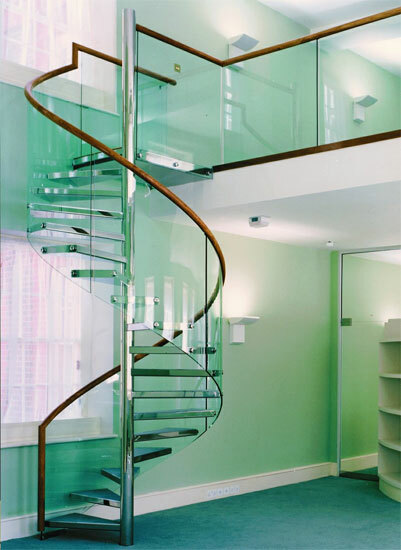 A staircase made entirely of glass is a challenging thing to design and build but the results are always impressive. 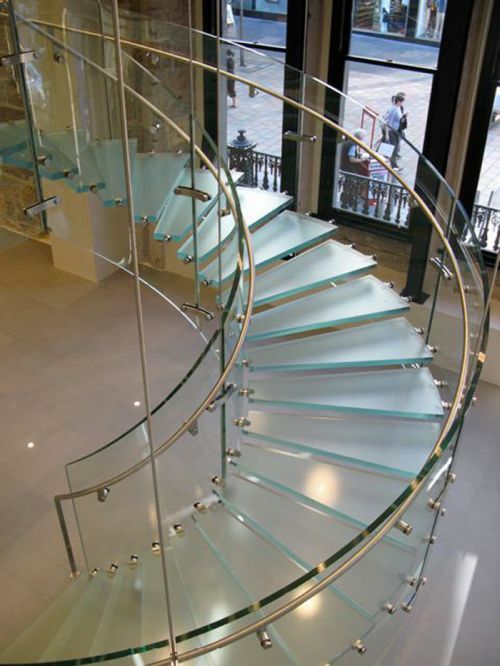 This spiral staircase is also made of glass and as you reach the top you find a glass bridge. When you’re sitting or walking on that portion the entire lower level reveals itself to you and the sensation is unique. It’s not something that everyone would enjoy but it’s definitely special. This floating staircase seems even less safe and more fragile than the ones presented so far. It lacks any handrails but it is protected by a transparent glass wall. Yet it’s difficult to feel safe when everything around you is transparent. Still, the sensation of actually floating while you go up the stairs is not something you can recreate. 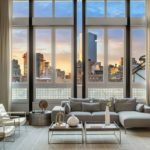 Glass and steel are not materials that would seem to match at first. Yet they balance each other nicely in this case. 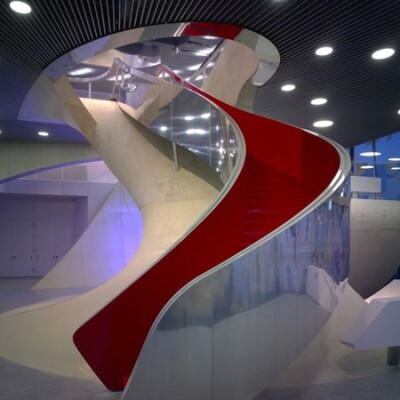 The spiral staircase is made of glass and the handrail is made of stainless steel. 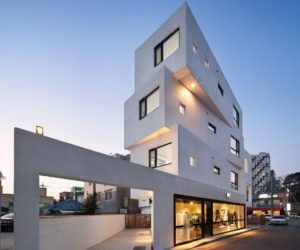 The result is a modern and stylish design. 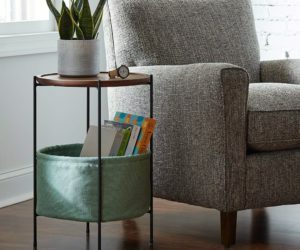 We’ve already talked about staircases that can be used for storage but we’ve fund another design that can be added to the list. 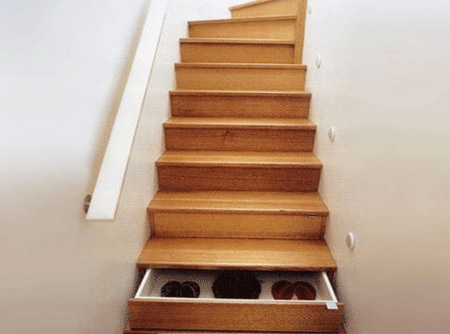 The idea is to design each stair as a drawer. 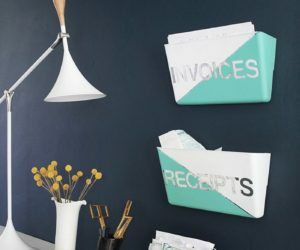 You can use this space to hide or store all sorts of things and the best part is that you save lots of space. 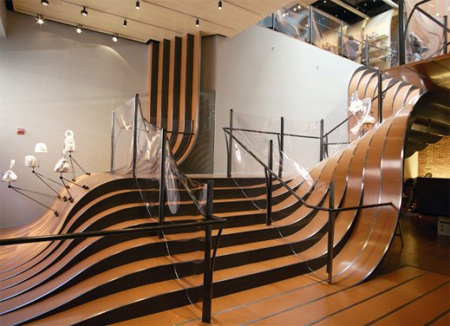 Some staircase designs impress with the materials used, other with their clever versatility and functionality and other with their shape. 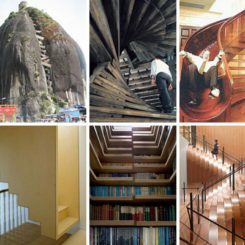 This staircase is quire ingenious as well as special. 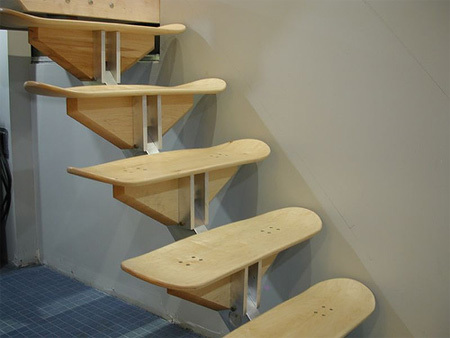 Each stair is shaped like a skateboard. 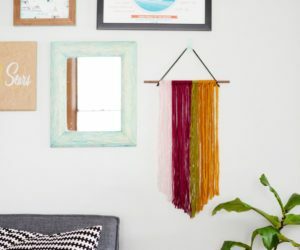 It’s an interesting idea for a themed décor. Here’s another interesting design. 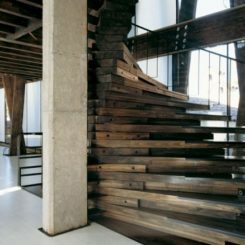 It’s an industrial-style staircase but this is not the detail that makes it special. 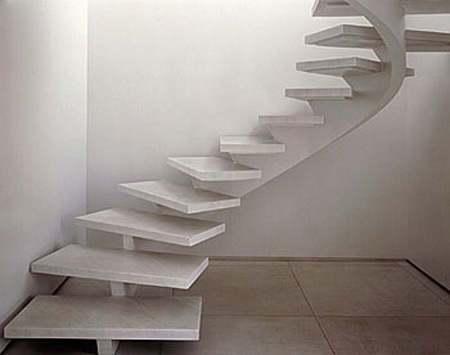 It’s the fact that the steps have been designed into two individual parts. This way, each foot has its own staircase to use. 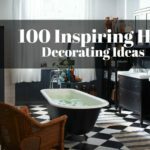 Even though hand-carved staircases might not be perfect and their lines might not be straight, they are always unique. 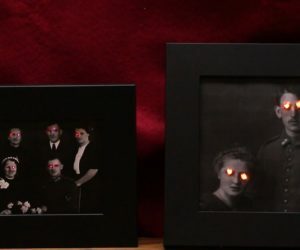 Also, they have character like any other handcrafted piece. 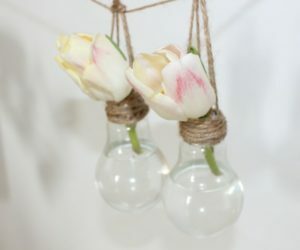 If you also find a spectacular idea for it, the effect is even stronger. 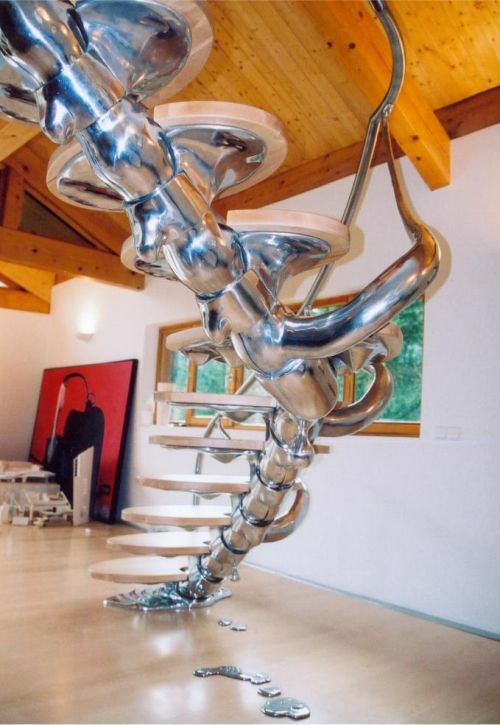 The design of this metal staircase is also unique. 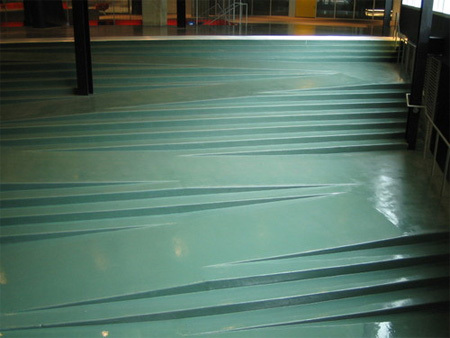 The fluidity of the lines contrasts with the rigidity of the material. 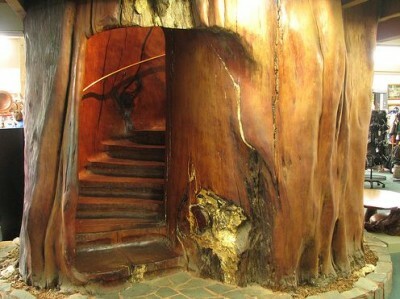 The staircase features an organic shape and its design can’t be compared with anything else. 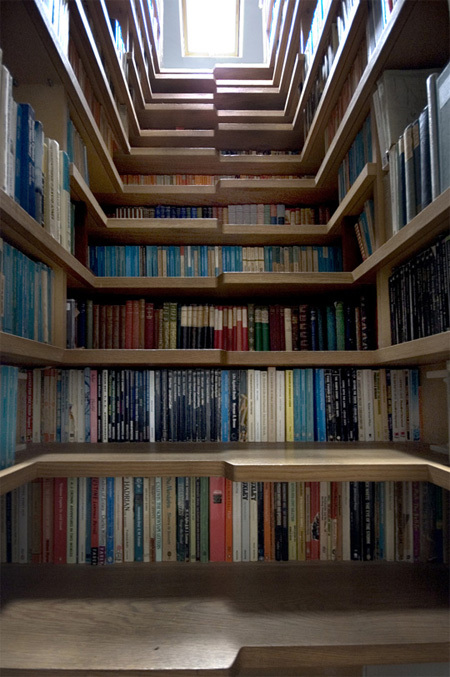 This is a conceptual staircase and it was a creation of architects Sabina Lang and Daniel Baumann. 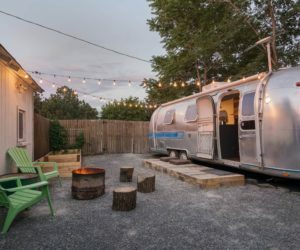 It doesn’t impress with its design or little details but will its location. 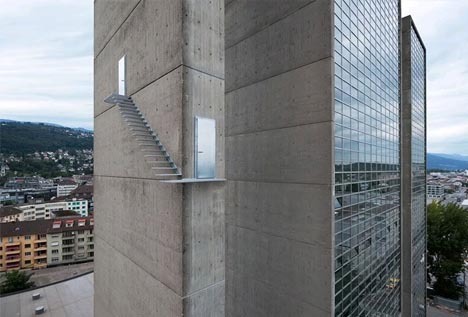 A staircase suspended on the exterior of a building is not exactly something you expect to see.